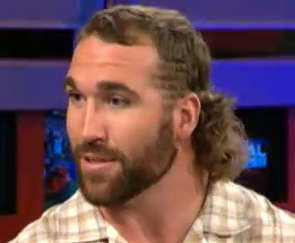 Jared Allen cut his beautiful mullet for (and I’m quoting him) “love.” Had to for the wedding. I say, why marry a girl who won’t let you rock your Kentucky Waterfall on the most important day of her life. A little selfish if you ask me.